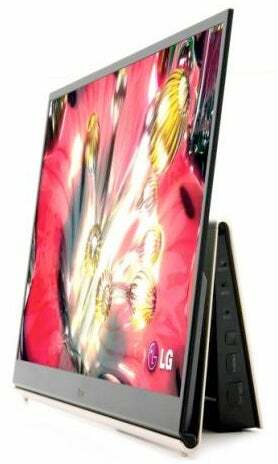 Both 15 and 19-inchers have been shown off by LG, but they want to add another inch before mass-producing their OLED range this year. Next year they'll raise the bar again with 30-inch panels, and in 2012, a 40-inch OLED. "They may be expensive, but it will be possible to buy a 40-inch class OLED TV in 2012."